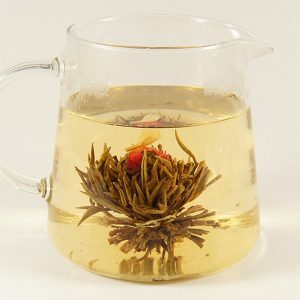 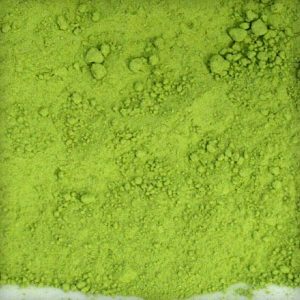 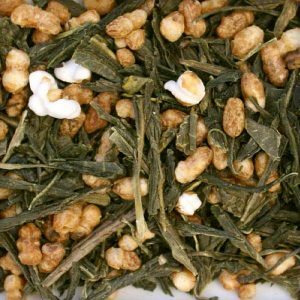 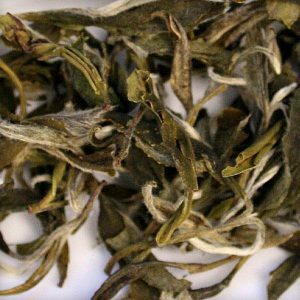 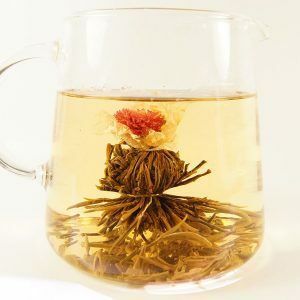 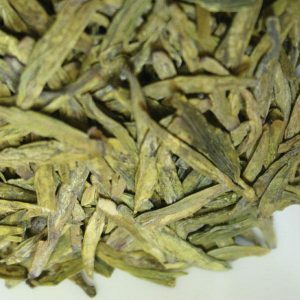 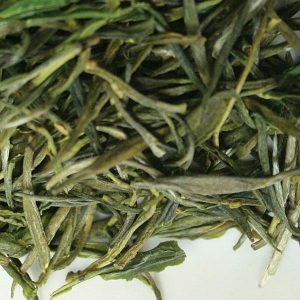 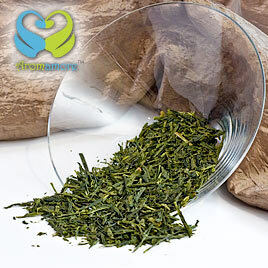 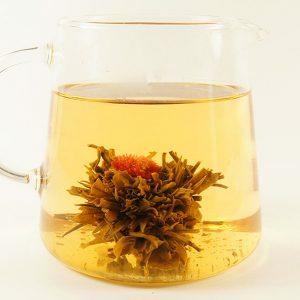 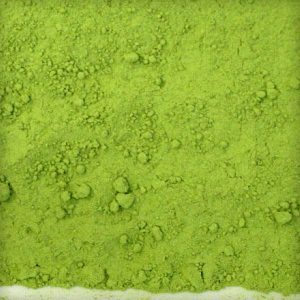 Green Tea is a tea type prepared by preventing the oxidization of tea leaves. 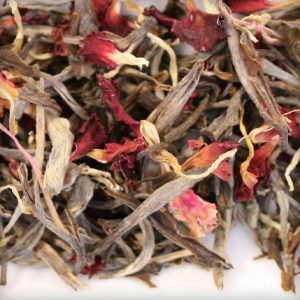 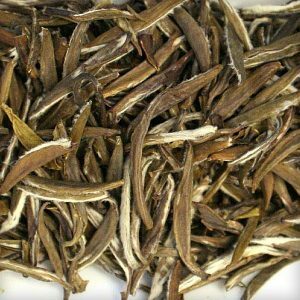 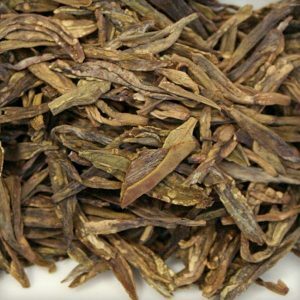 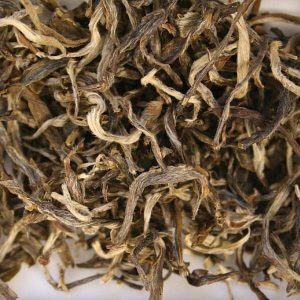 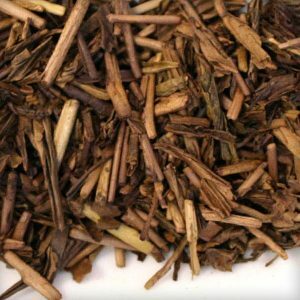 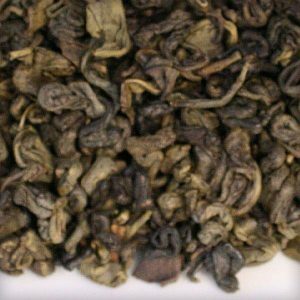 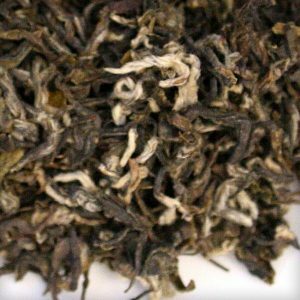 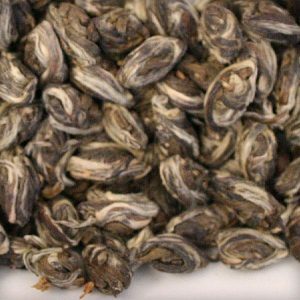 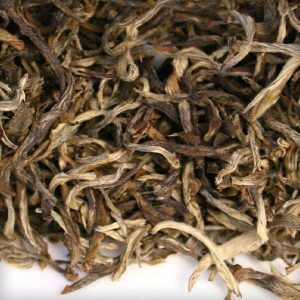 It possesses a fresh and mild aroma and is best known for its high content of antioxidants. 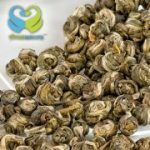 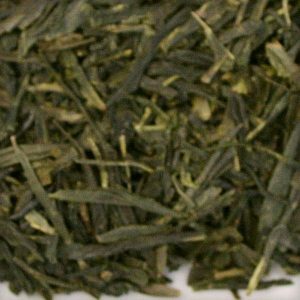 Green tea is a naturally rich source of EGCG and catechin which triggers the metabolic activity and keeps you satisfied till the next meal, thereby reducing untimely food habits and excessive eating and promoting weight control. 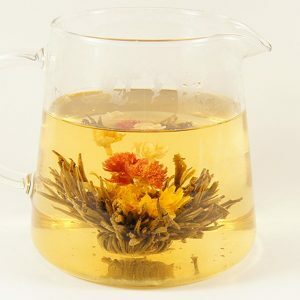 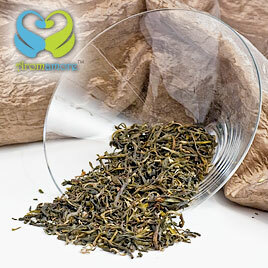 The tea also acts as a fat burner that burns the cholesterol levels. 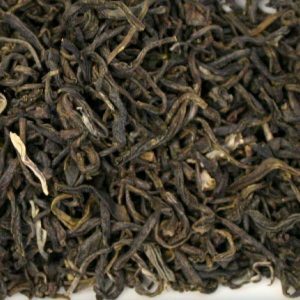 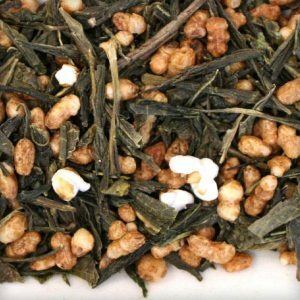 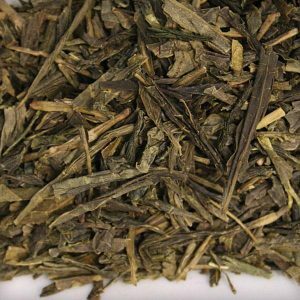 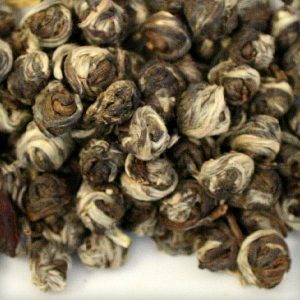 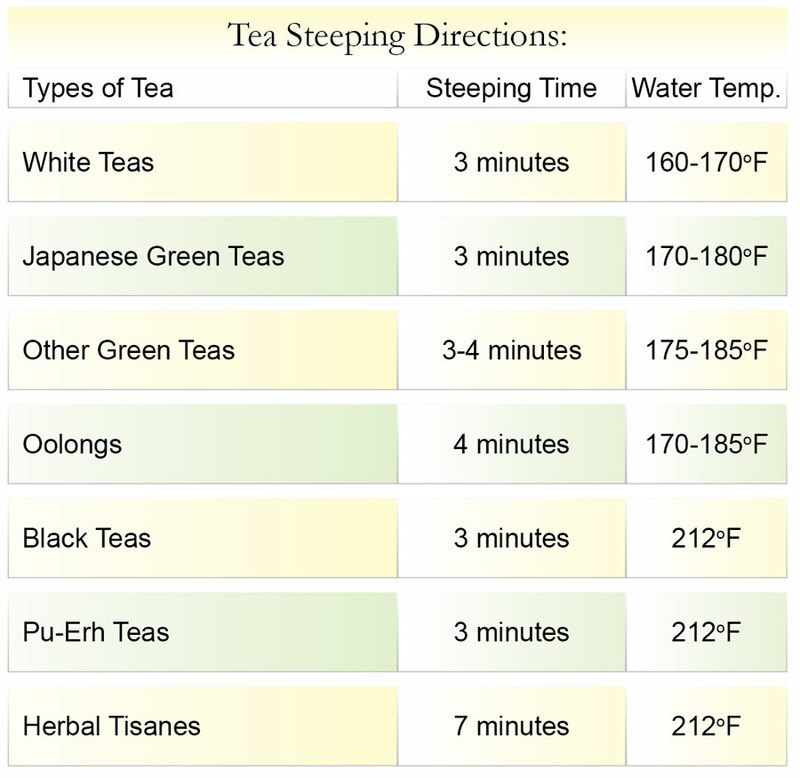 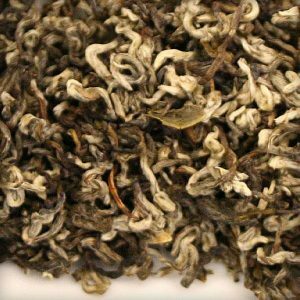 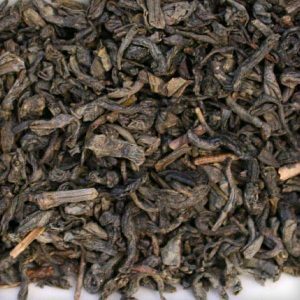 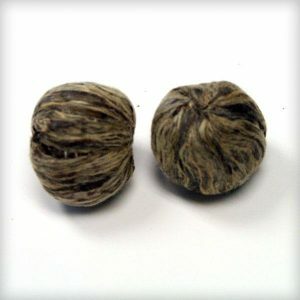 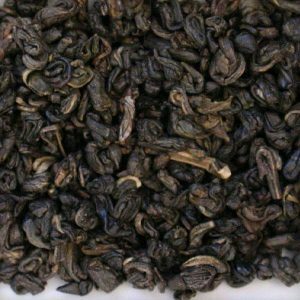 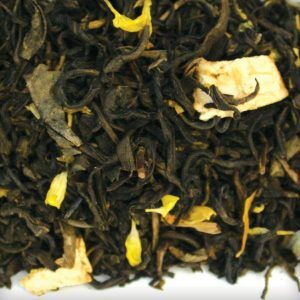 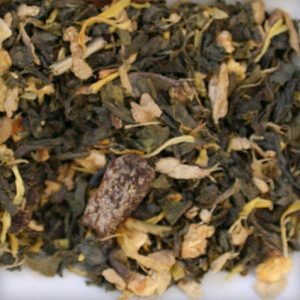 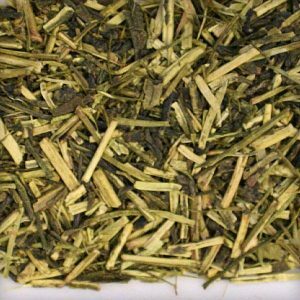 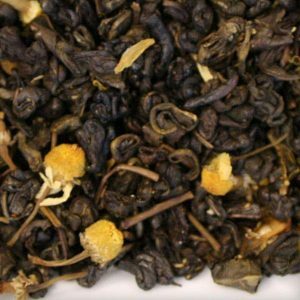 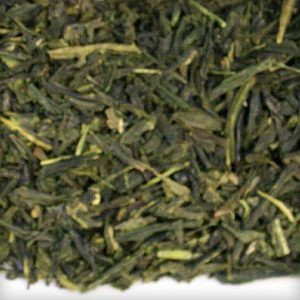 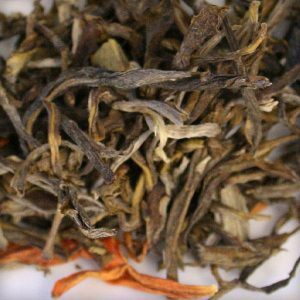 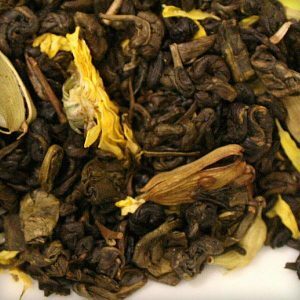 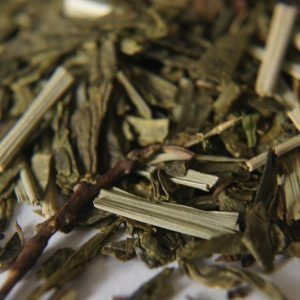 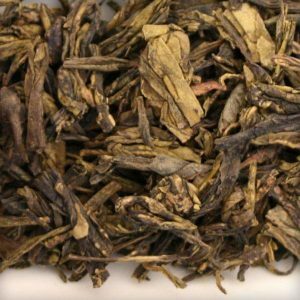 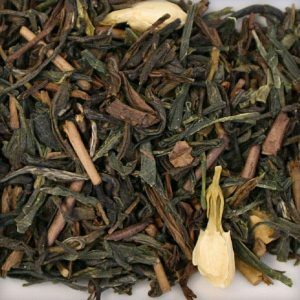 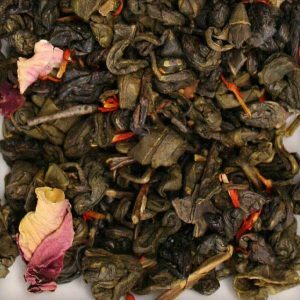 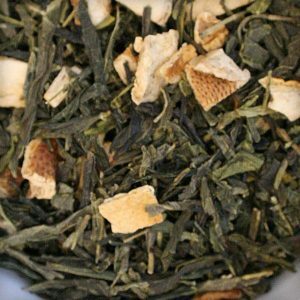 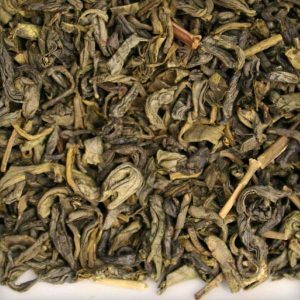 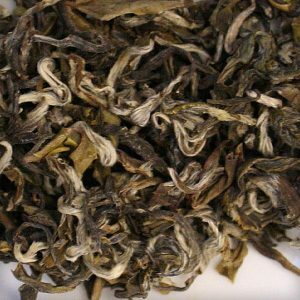 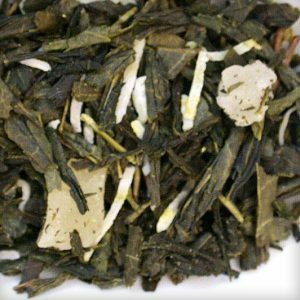 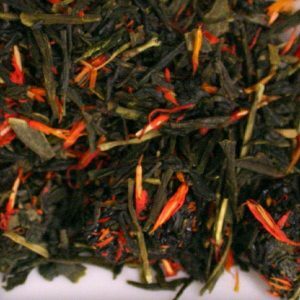 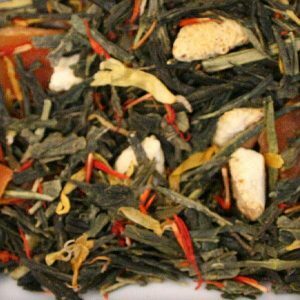 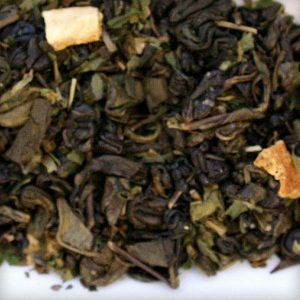 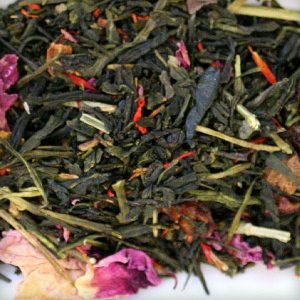 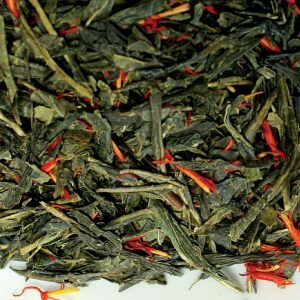 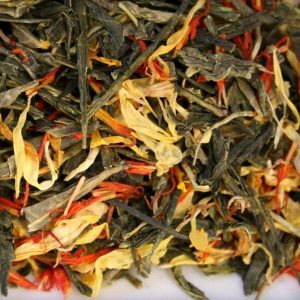 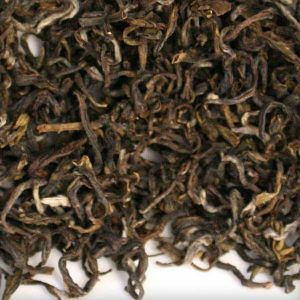 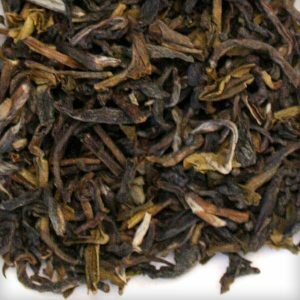 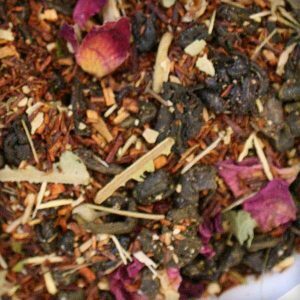 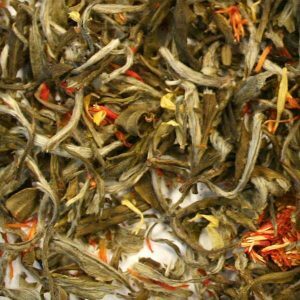 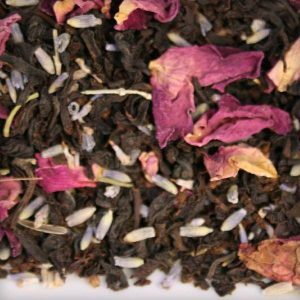 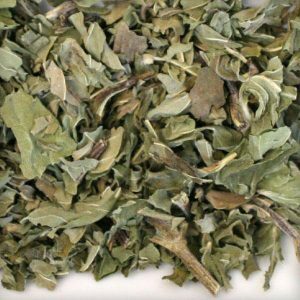 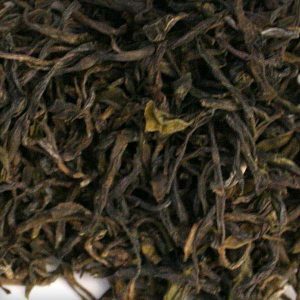 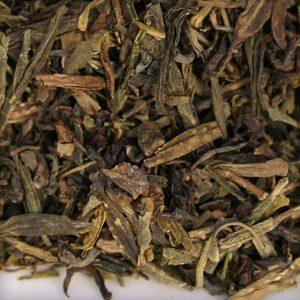 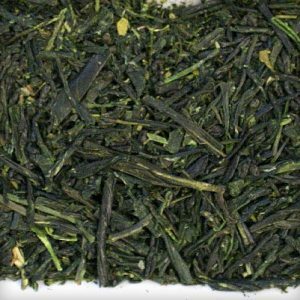 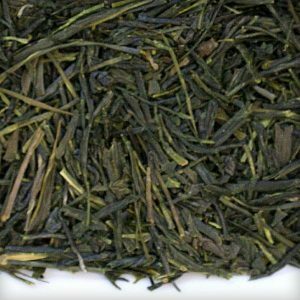 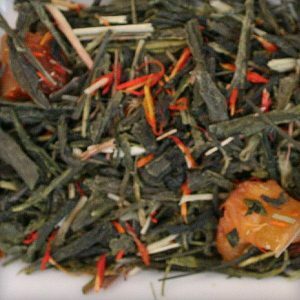 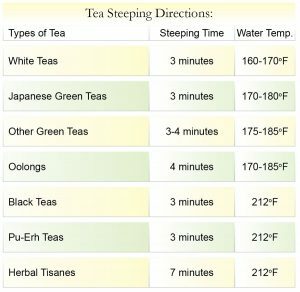 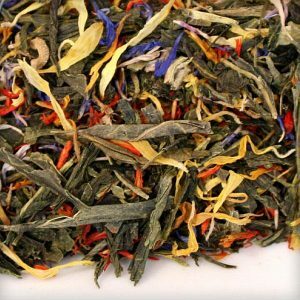 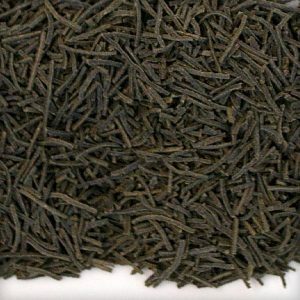 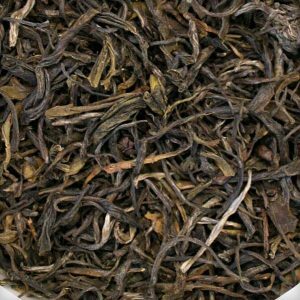 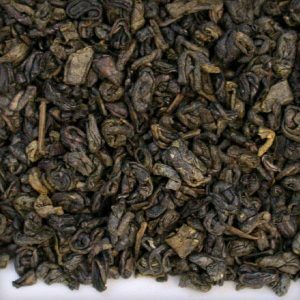 Loose Leaf Green tea contains lower levels of caffeine as compared to black tea or coffee.